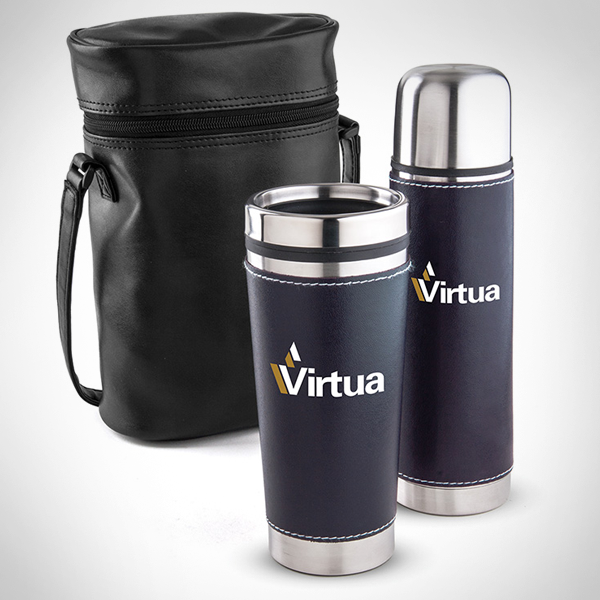 Fun imprinted items that are used for branding and promoting your business. Some of the products would consist of: pens, lanyards, key chains, mugs, water bottles, toys and much more. 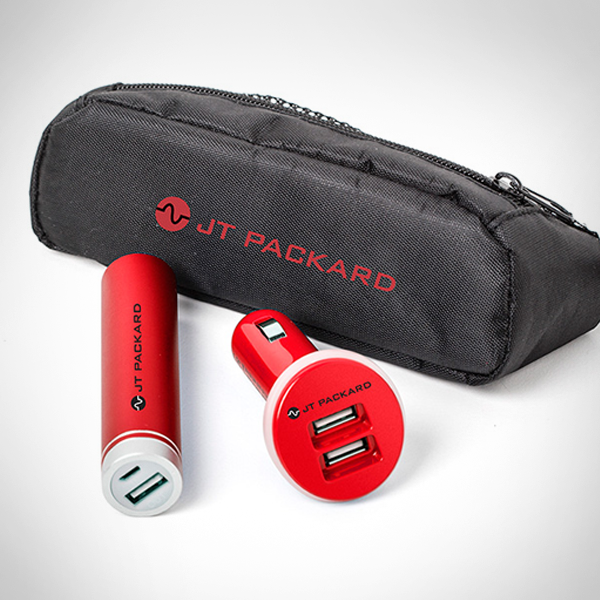 Promotional Products are such a great way to market and brand a company. They say it takes a person 7 times of seeing a logo or company ad before they will actual make a purchase or do business. 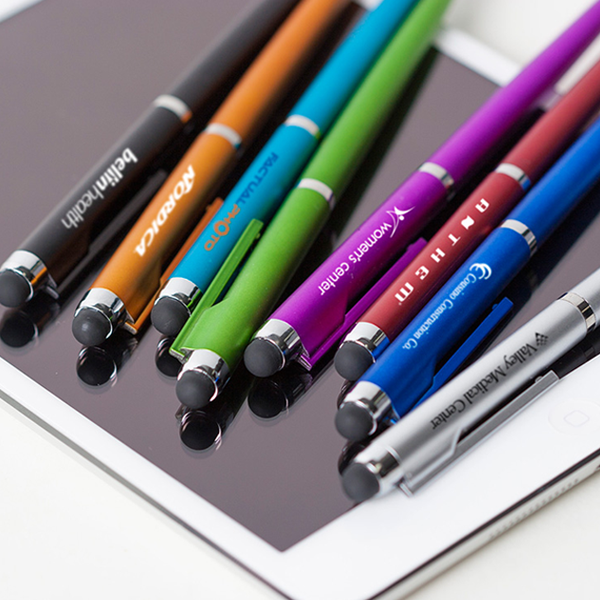 We offer 1000s of different products to help get your name in front of your customers. Our general production time is 5-14 business days depending on the product. 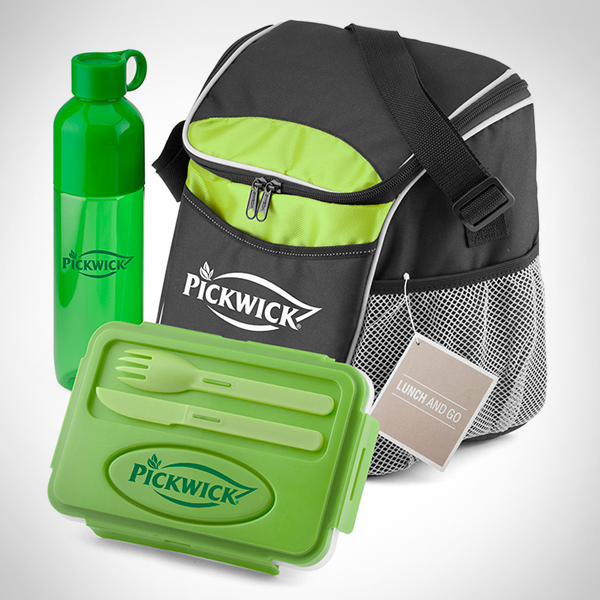 Browse Promo Products Now!